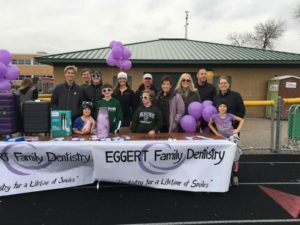 We had so much fun at the Mounds View High School stadium at the “We Play Together.” Event. Thank you to Playworks Minnesota and the Mounds View Public Schools for putting on this event and letting us be a part of it. Check out video of the event below!